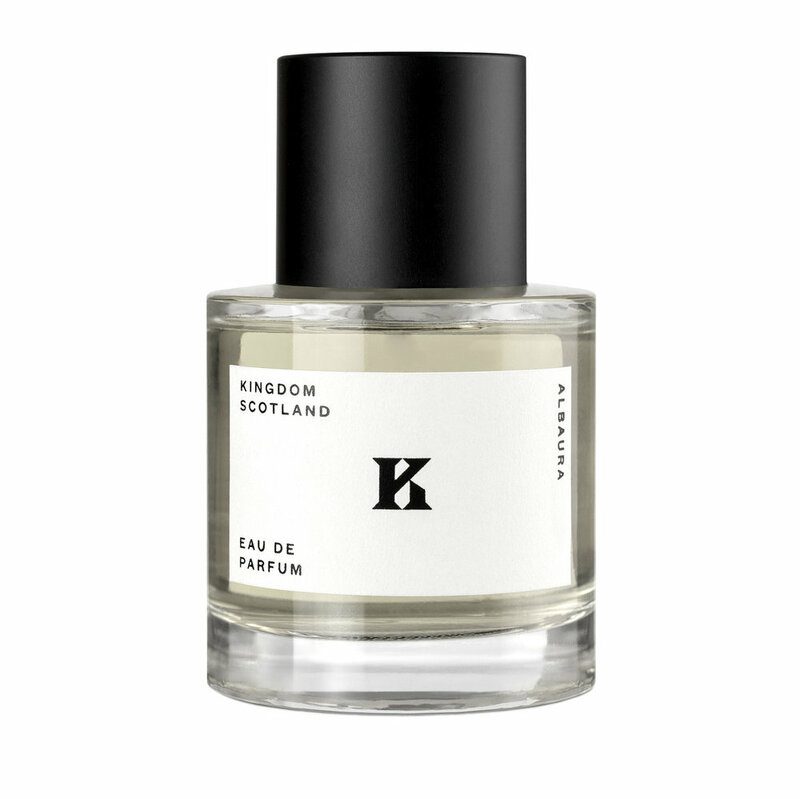 Kingdom Scotland is a timeless realm creatively explored in scent. Our perfumes capture stories, experiences and dramatic contrasts at the heart of a land that enthrals the imagination. Expertly crafted using only the most precious natural and aromatic ingredients. This is Scotland’s First Fragrance House creating evocative and modern, unisex scents. Inspired by a career in the aromatic world of luxury Scotch whisky, our Founder - Imogen Russon-Taylor has created a fragrance house with a difference. The scents capture the history and majestic landscapes of her home country in a contemporary way. The debut collection of fragrances have been released as exclusive bottlings, echoing the world of ‘fine & rare’ wines and spirits. Each bottle of perfume is numbered and has been expertly crafted, matured and bottled. These three, compellingly complex, Scottish fragrances, to be enjoyed by men and women, are detailed below and are also available at Harvey Nichols, Edinburgh. Bespoke perfume creation is available on request. A scent inspired by metamorphic rock that is spectacularly woven into the beautiful geology of Scotland. Includes a note to West Coast Islay malt with a dark rose heart. Complex, rich, with an intense metamorphosis on the skin. A scent in tribute to the Arctic explorer and Scottish botanist - Isobel Wylie Hutchison. Inspired by the Aura and ancient name of Scotland, Alba. The freshness of snow and ice blended with berries and botanicals. Independent of spirit, this is a bold, pure beauty.